I'm posting this comparison just to show how a film is perceived in different countries. 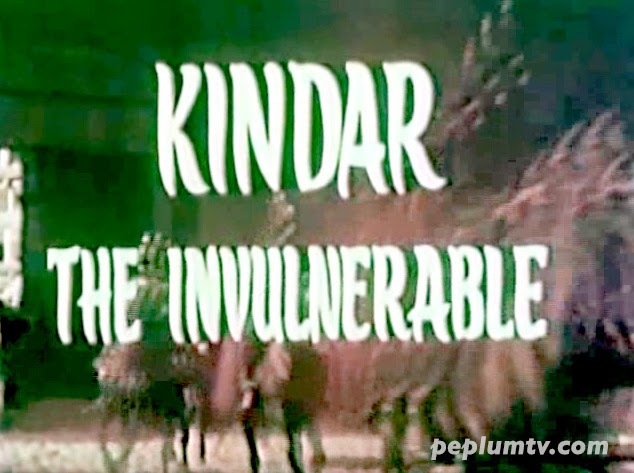 Above is the US / International English title...the actual straight translation from the original Italian title. 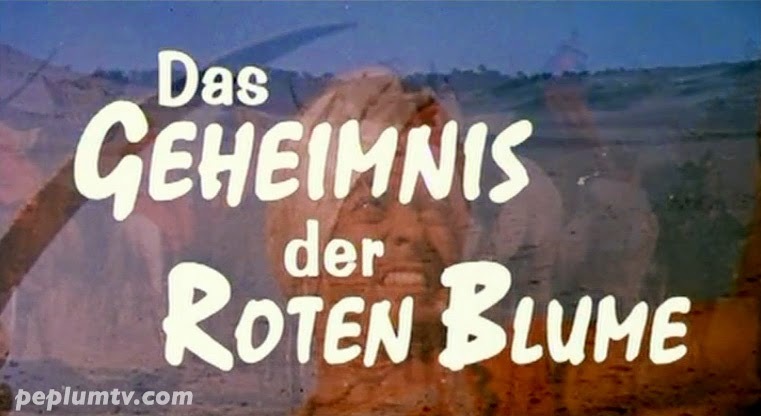 Below is the German title DAS GEHEIMNIS DER ROTEN BLUME which translates as THE SECRET OF THE RED FLOWER...hmm...beautiful but is it effective for an action film?